Very Good. 136 p. On a dark, stormy night, an unnamed narrator is visited by two women: one a former lover, the other a stranger. They ruthlessly question their host and claim to know his greatest secret: that he is, in fact, a woman. 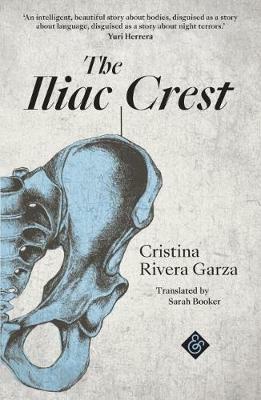 A fascinating study of perception and identity, this surreal novel enfolds an exploration of gender in taut, atmospheric mystery.